While it’s still too soon to really know for sure how the 2016 ocean salmon season will shake out, we are beginning to get a clearer picture of last fall’s Klamath River Basin fall-run Chinook (KFRC) return and its potential impact on the upcoming season. Individual “stocks” are one of the ways that Chinook salmon are managed by the Pacific Fishery Management Council (PFMC). Stocks are typically divided up by watershed basins but may include geographic regions (such as Northern California Coastal Chinook). 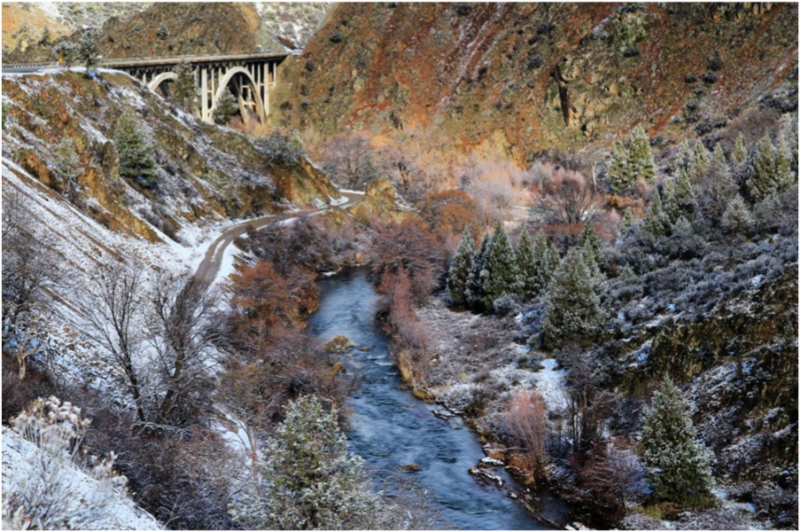 The Klamath stock utilizes the main stem Klamath and all of its tributaries below Iron Gate including the Trinity River Sub Basin. Its contribution to overall ocean abundance plays a critical role in our ocean salmon resource. For the purposes of this article, we are going to look at two important statistics used to assess the overall well-being of the Klamath stock. The first is the “conservation floor” or the minimum natural area spawner objective. 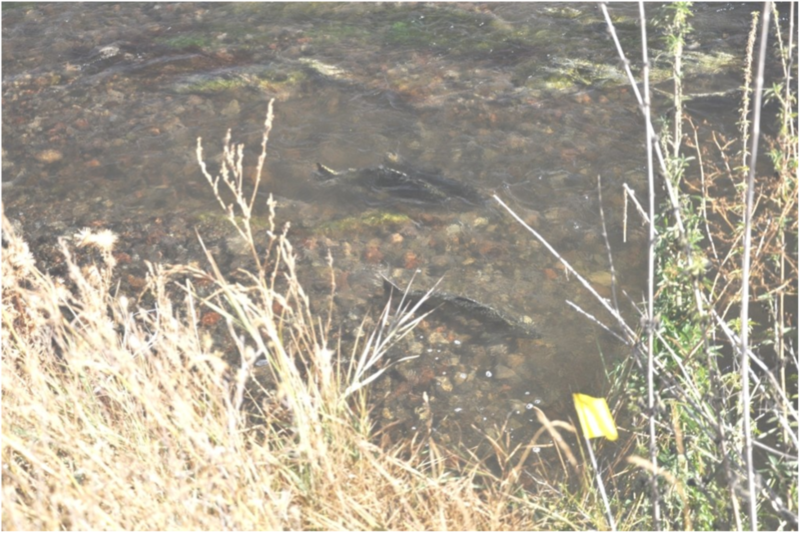 This is the minimum annual escapement of natural spawning fall-run fish that is targeted for maintaining a healthy stock. If a stock fails to meet the minimum spawner objective for three consecutive years, an overfishing review can be triggered. At that point, the stock is considered overfished and additional conservation measures may be implemented. The PFMC attempts to design the fishery to achieve a minimum escapement of naturally reproducing spawning adults. While not yet official, we do know that the number of returning 2015 KRFC spawners fell well below the conservation floor number of 40,700 fish. How this will affect the upcoming season is unknown at this time. It may trigger some additional “tweaks” to our salmon season in order to ensure adequate spawner escapement next fall. The other important statistic is the age composition of the returning 2015 fall run. Ocean abundance forecasts for the upcoming season are derived from the composition of returning 2, 3 and 4 year old fish. The most critical number is the returning 2 year olds, or “jacks”. Jacks are typically young males, and fall-run jack abundance is a harbinger for 3 year old abundance the following year. Three and four year old Chinook make up the bulk of the Klamath fall-run. While numbers are not yet official, we do know that fewer jacks returned this past fall, and the overall adult Chinook returns fell well below the 2015 USFWS forecast of 120,000 fish. How much less? If 2015 fall age composition numbers are to be used as an estimate, then we would expect the forecasted ocean abundance of 3 and 4 year old fish for 2016 to be roughly 1/3 of what was predicted in 2015. This is obviously not good news, but it doesn’t necessarily mean that we won’t have a salmon season on the North Coast. Our North Coast ocean Chinook salmon are made up of a mixture of many stocks. The health and well-being of these stocks have a great deal to do with our season length and bag limit. For the North Coast, the Sacramento River fall-run Chinook (SRFC) abundance forecasts will play a critical role in how much of a season we’ll see in 2016. Protecting endangered or imperiled stocks also plays an important role. 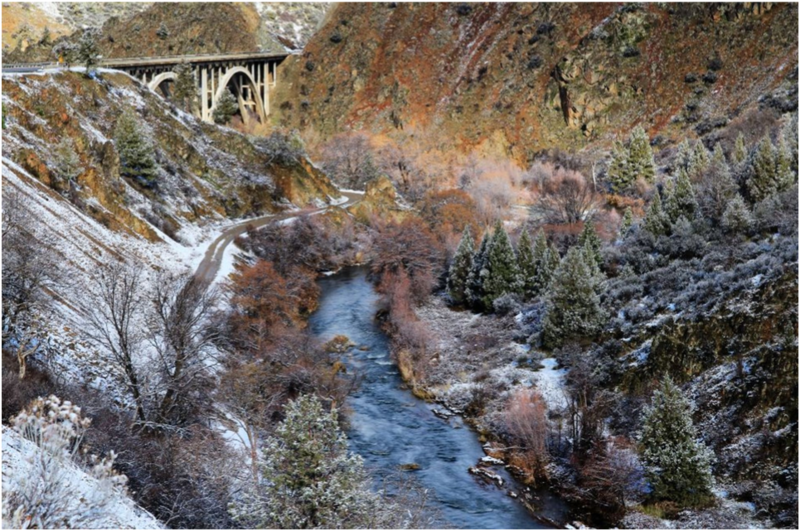 The Sacramento River winter-run is in serious trouble and will play an important role in harvest opportunity where it’s known to occur (south of Point Arena). All of the official numbers for Chinook salmon stocks will be presented on March 2nd at the Salmon Informational Meeting in Santa Rosa (see: http://humboldttuna.com/smf/index.php?topic=12417.0) The California Department of Fish and Wildlife will be hosting this public meeting to review preseason Chinook salmon abundance projections, along with a range of probable fishery options. There will be two other important PFMC meetings in this year’s regulation process. The first will be in Sacramento on March 9-14 when the season options will be outlined, and the second in Vancouver, WA on April 9-14 where the final seasons will be established. HASA will be represented in the salmon regulation process by veteran Jim Yarnall and myself (the rookie in training). We’ll be attending all three meetings and will do everything in our power to ensure that we get an equitable piece of the salmon harvest pie. 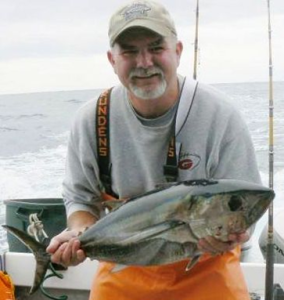 We’ll post updates on the Humboldt Tuna Club (HTC) discussion board throughout this process. Fingers crossed and tight lines!